Joyce Wan designed her first greeting card when she was six years old for a city-wide greeting card design contest sponsored by the Art Institute of Boston. The design won first place and was subsequently sold through a major department store chain. Twenty years later that design would inspire her to launch her design studio Wanart. Products featuring her designs are now sold worldwide. She also teaches courses on greeting card design and art licensing at the School of Visual Arts in New York City. She is inspired by Japanese pop culture, Scandinavian design, modern architecture, and everyday things that make her smile. 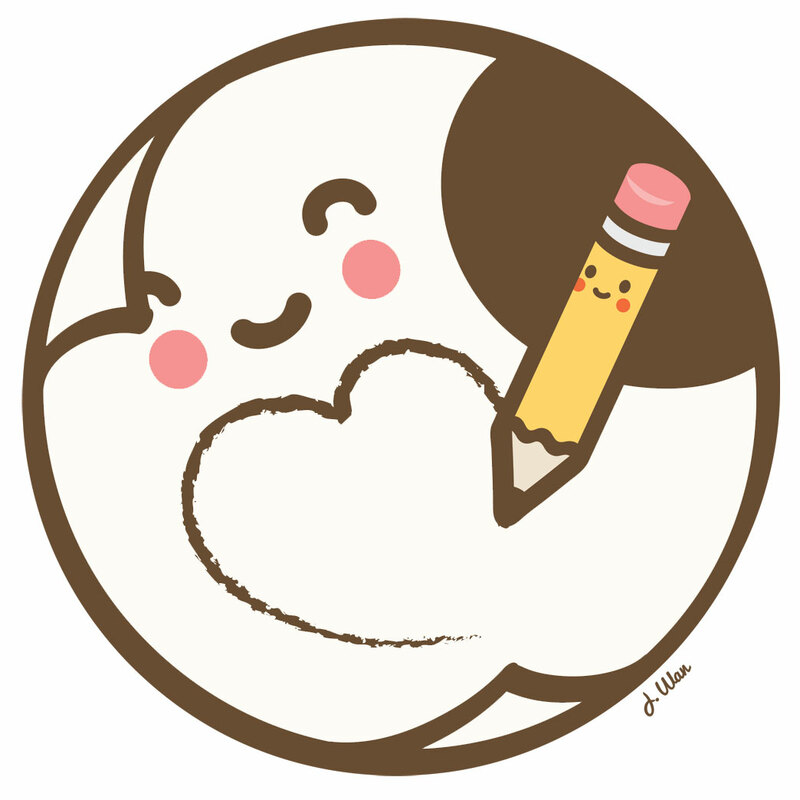 She says, "In my perfect world everything would be cute, round, and chubby." 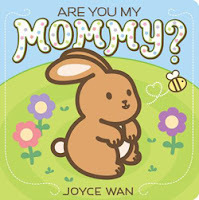 She is the author and illustrator of "Greetings from Kiwi and Pear", "You Are My Cupcake", "We Belong Together", "Frog & Friends", "Owl & Friends", "Hug You Kiss You Love You", "My Lucky Little Dragon", Are You My Mommy?" and she illustrated "Sleepyheads" by Sandra J. Howatt. "We Belong Together" was featured in the Society of Illustrators 2011 Original Art Show, an exhibit which showcases the year’s best children’s books. 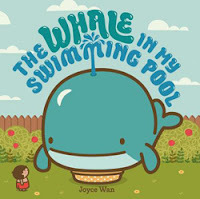 "The Whale in My Swimming Pool" is a Spring 2015 Junior Library Guild Selection. The book "Greetings from Kiwi and Pear" led to the release of two mobile apps: Kiwi and Pear's Balloon Adventure and Kiwi and Pear's World Adventure for the iPhone, iPod Touch, and iPad. She is originally from Boston, Massachusetts and currently lives in New York City. Through all her work, she hopes to inspire people to embrace the spirit of childhood and follow their dreams. 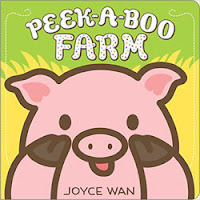 Learn more about Joyce on her website.